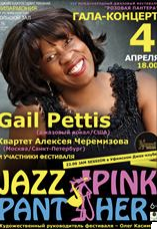 No better way to celebrate National Jazz Appreciation Month than to spend two weeks performing in Russia! 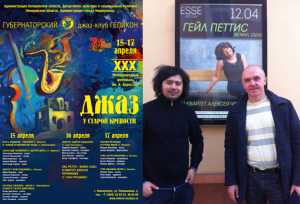 Looking forward to an exciting time of sharing music and making friends. 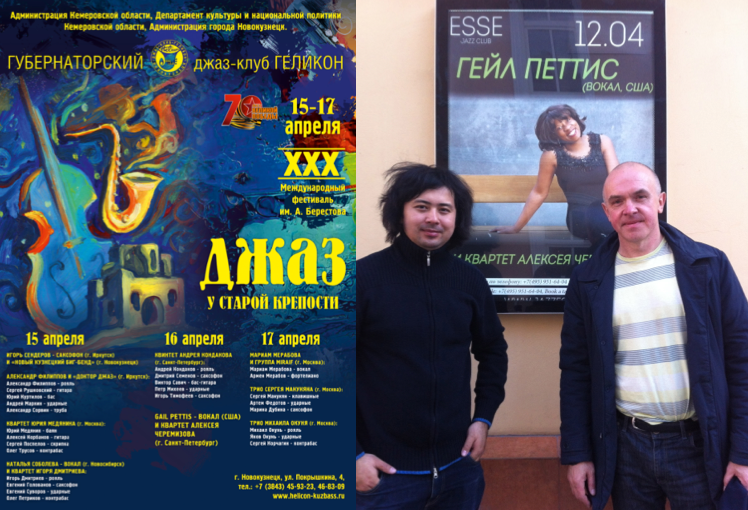 See you soon, Moscow, Ufa, Ivanova, Perm, Novosibirsk and St.Petersburg!! !